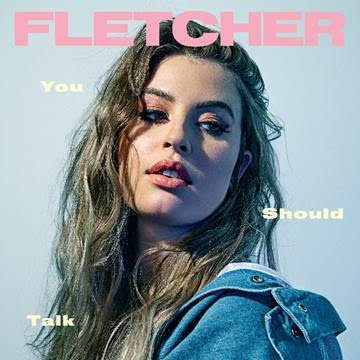 Today, acclaimed-singer/songwriter FLETCHER releases her highly anticipated new single ‘You Should Talk’, the debut single from her forthcoming project. Billboard proclaimed the single as ‘a lyrically feisty track whose melody keeps things cool.’ ‘You Should Talk’ marks a new era for the pop-songstress with its inspiration rooted in her recent move to Los Angeles, being in a new city and on her own while having a relationship end with absolutely no closure. Following the release of ‘You Should Talk’, FLETCHER will be embarking on her first-ever headlining tour with opening act Tayler Buono. She will be performing ‘You Should Talk’ and previously released tracks to fans in Toronto, New York City, Los Angeles and more. This summer has been a whirlwind for the pop songstress. 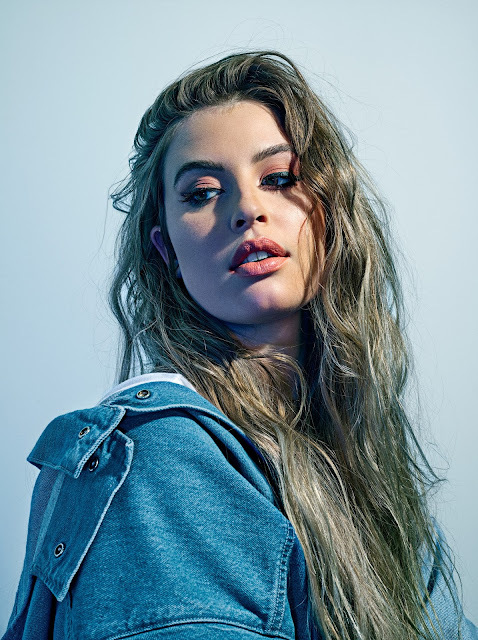 Marie Claire magazine proclaimed FLETCHER as “your new pop-music obsession” and Substream magazine states that “she makes music that is anthemic and empowering.” Following the video release for acclaimed hit ‘Wasted Youth’ which topped the Billboard Emerging Artist Chart and has reached nearly 2 million views, the singer took her live performance to festivals across that country. She joined fans at the Billboard Hot 100 Festival, Hang Out Festival and FireFly Festival – where she performed a Spice Girls rendition with fellow NYU Alum Maggie Rogers. Fans can catch FLETCHER’s live performances at the dates below.